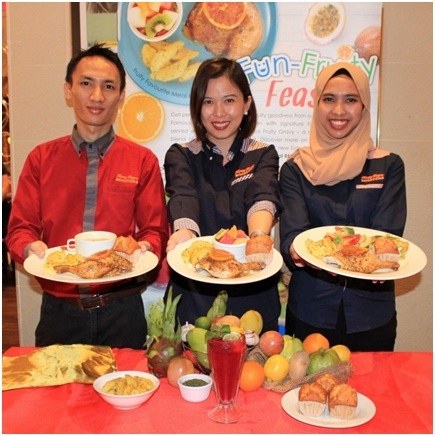 Tags: EAT LIKE A CHAMP, instills the importance of having wholesome meals~, Kenny Rogers ROASTERS! 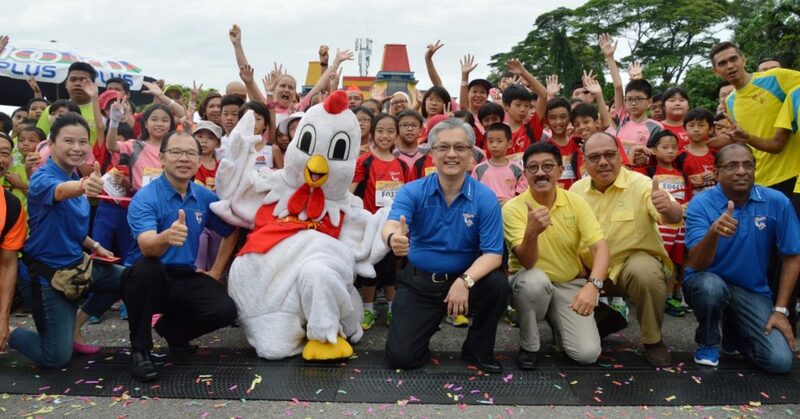 (SUKAN) THE 13TH ANNUAL ROASTERS CHICKEN RUN IS BACK! 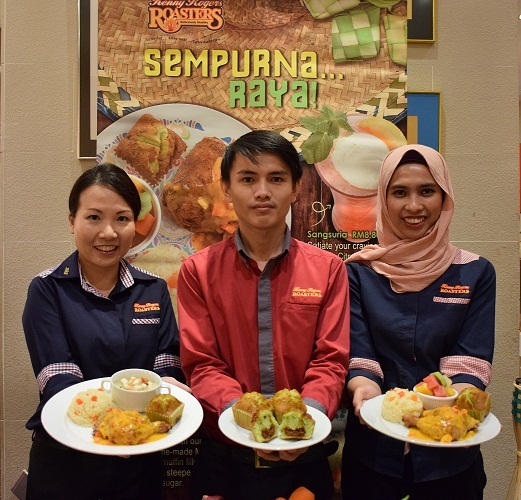 (SEMASA) Kenny Rogers ROASTERS (KRR) brings up the heat in their all-new Spicy Gilerrr* meal promotion!